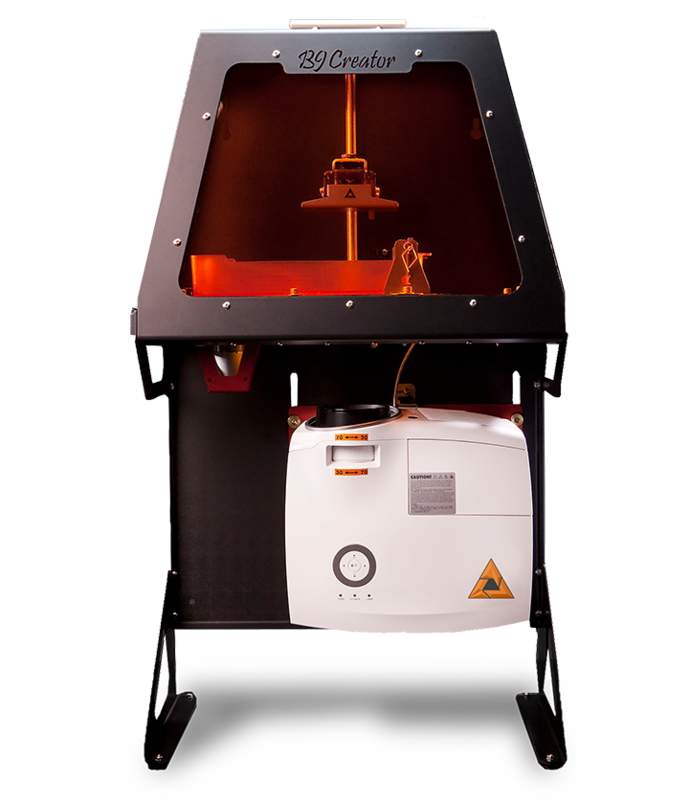 3D printer engineered to bring you unmatched precision & surface finish. The most intuitive 3D scanner for speed, accuracy, & simplicity. 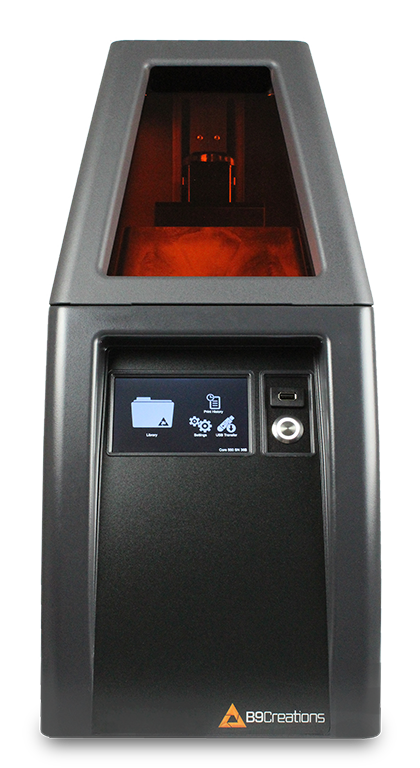 The B9Creator is a powerful 3D printing tool that allows users to print as creatively as they design, producing high-resolution models, prototypes, and working parts. From 3D printing to post-processing, integrate the end-to-end solution that enables your business to operate more efficiently and profitably than ever before. 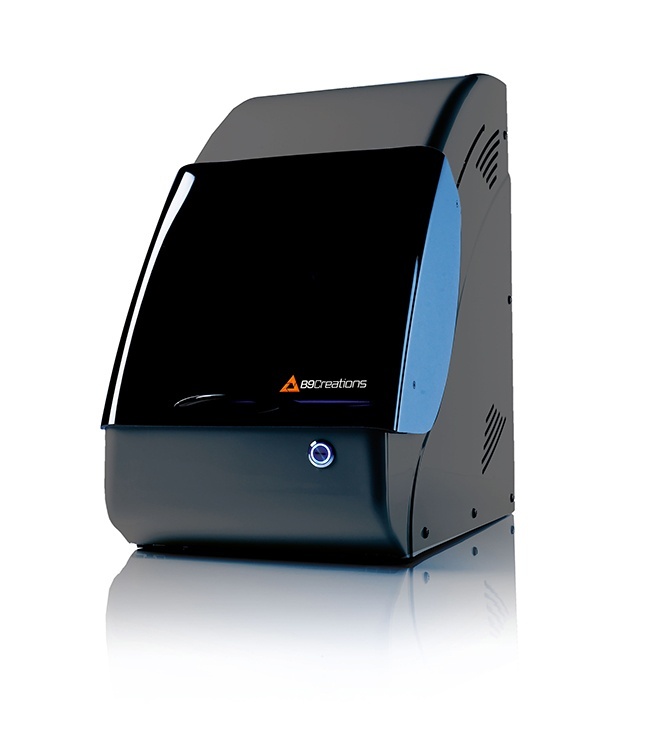 Specifically formulated to achieve high-resolution 3D prints for a variety of applications. 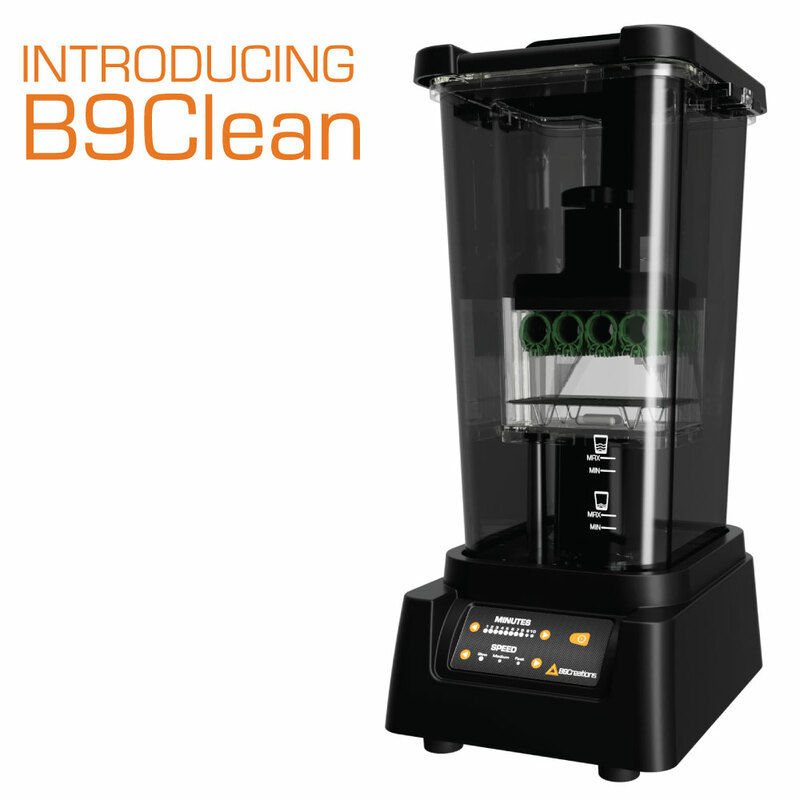 See B9Create, support and orientation software, and B9Captivate, material development software suite.